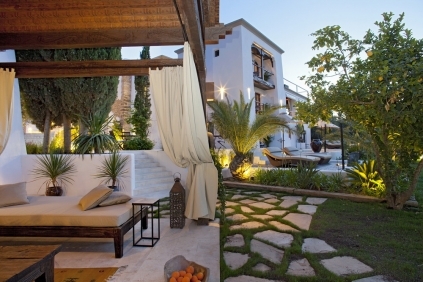 Wonderful villa for sale in private urbanization in San Jose, Ibiza. 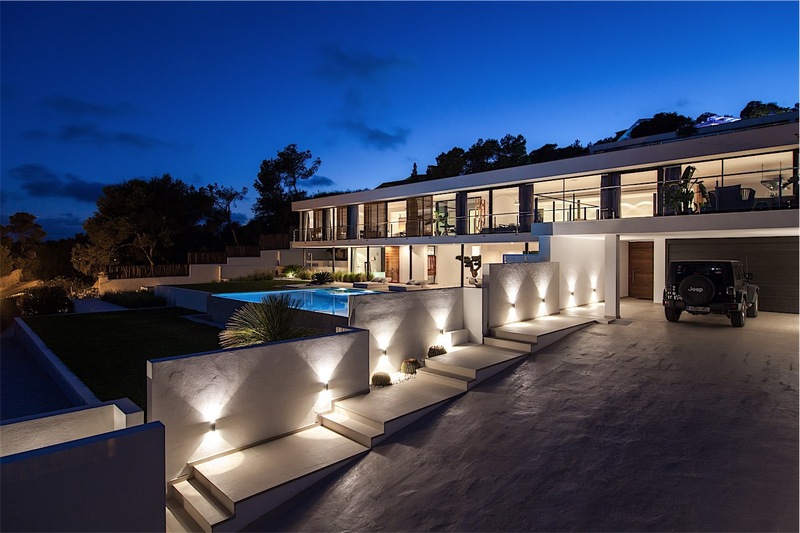 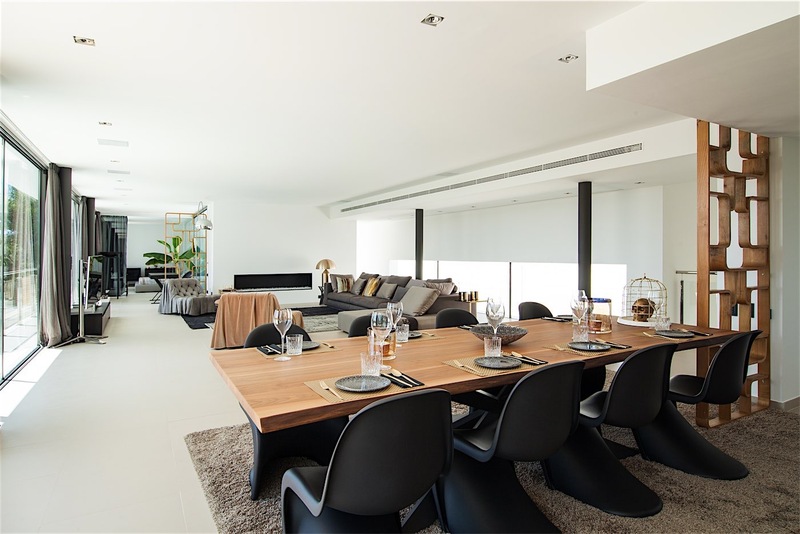 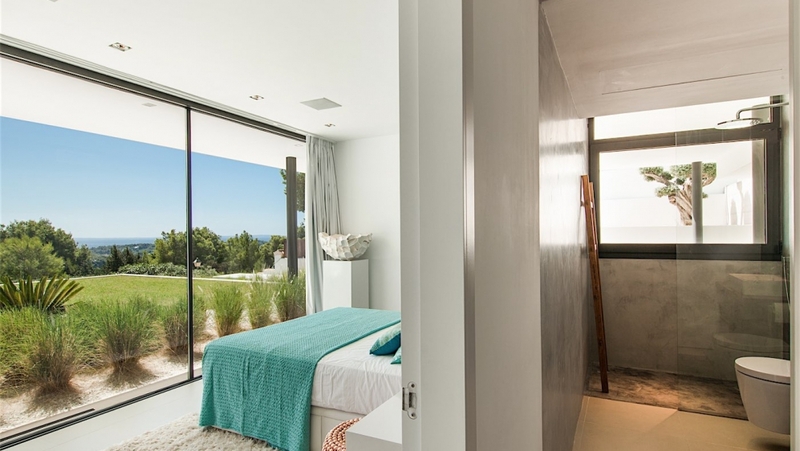 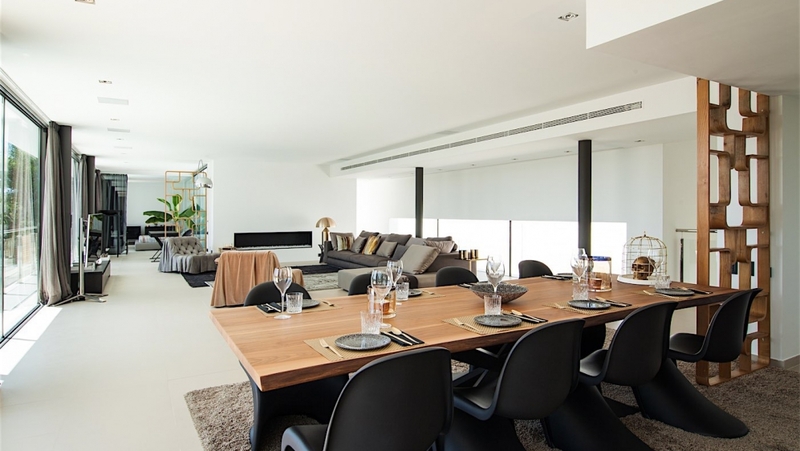 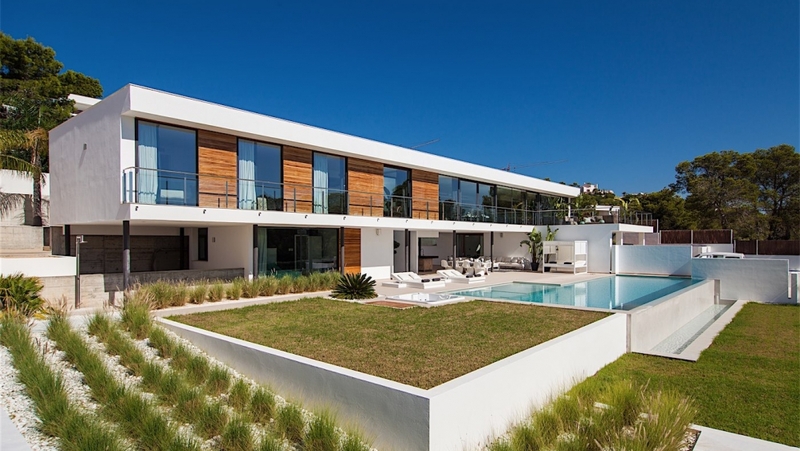 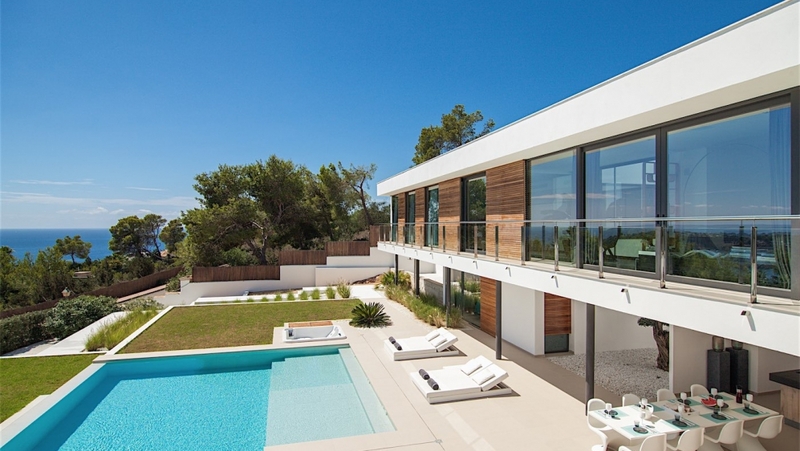 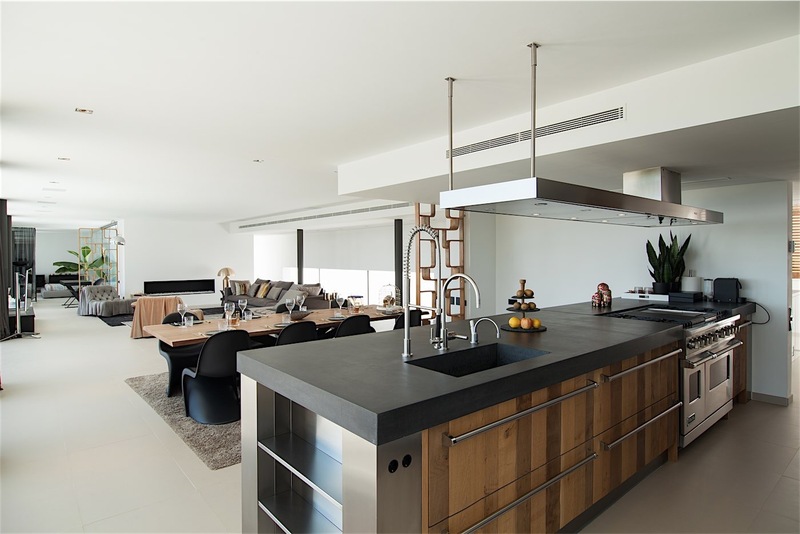 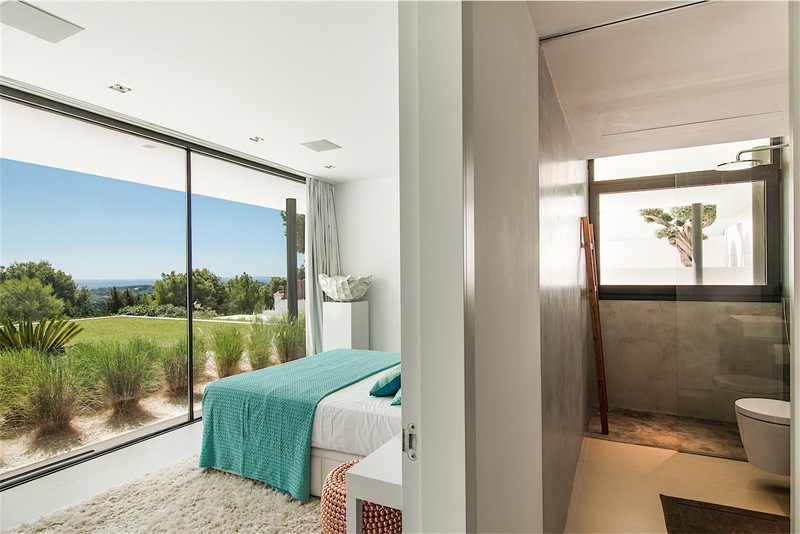 This modern new build villa situated in one of Ibiza’s most elegant urbanization’s, Vista Alegre. 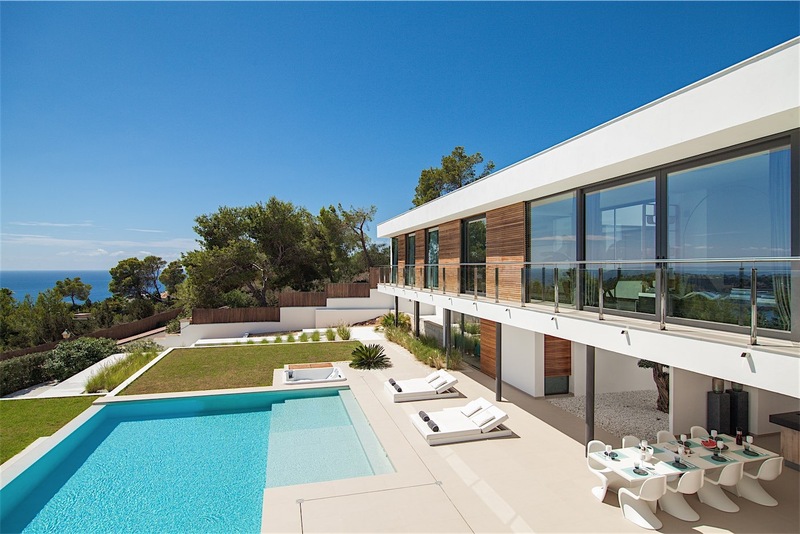 This villa offers 4 bedrooms, 5 bathrooms and large open living spaces with lots of natural light throughout the entire house. 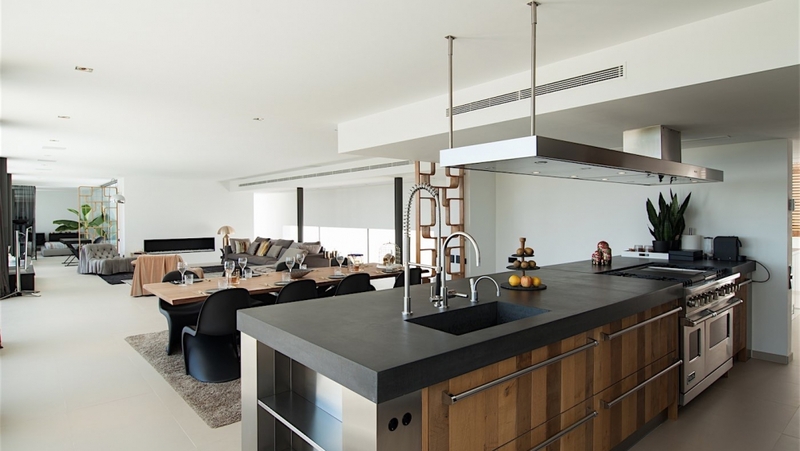 The kitchen is any chef ´s dream come true, with all the best kitchen appliances from Viking as well inside as in the outdoor kitchen, any chef would want to start cooking right away. 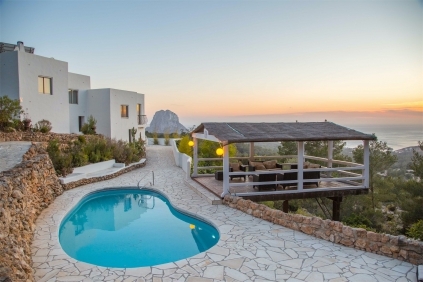 The property offers a lovely large garden around the pool area with beautiful views over the bay of Porroig to Formentera. 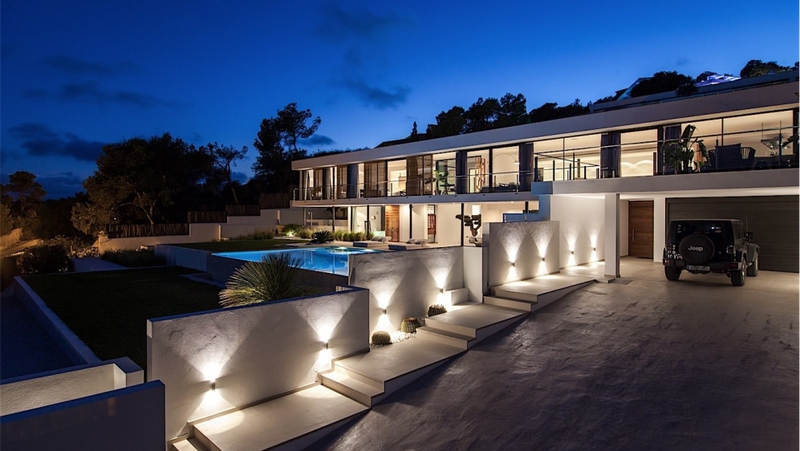 Gorgeous Ibiza villa offering charm, space and privacy!